Tomorrow a big arcade competition is going down, this time it’s the Big Buck Hunter Pro World Championship. We’ve mentioned this one previously when they held qualifying events and it would sure be fun to go and compete. Whoever wins this is going to walk away with $10,000 extra in their pocket so that in itself should be an exciting final match to watch. Full details are in the press release after the jump. 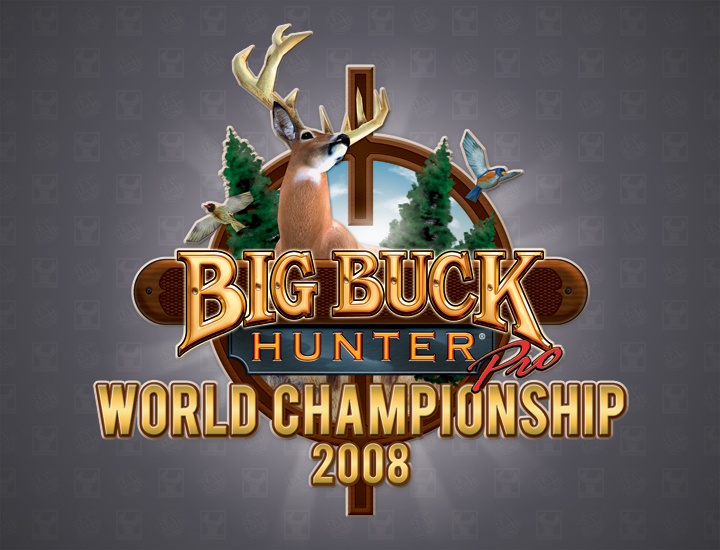 Glen Ellyn, IL Oct 15th, 2008 – The Big Buck Hunter® Pro World Championship takes place this weekend at the Excalibur Nightclub in downtown Chicago, IL. This double-elimination, head to head tournament will pit the best Big Buck Hunter® Pro players from across the nation against each other. The 20 players will also be joined by 4 additional players that will earn entry through an open tournament that will take place immediately before the World Championship. Festivities begin at 1:00PM on Saturday October 18th. For more information, go to www.bigbuckhunter.com or contact Dave Snipes at dsnipes@playmechanix.com.